There are lots of theories on the origin of the name “Zamalek“, but the most convincing reason for me is that it is named after the village of Mohamed Aly’s father (Ibrahim Agha). 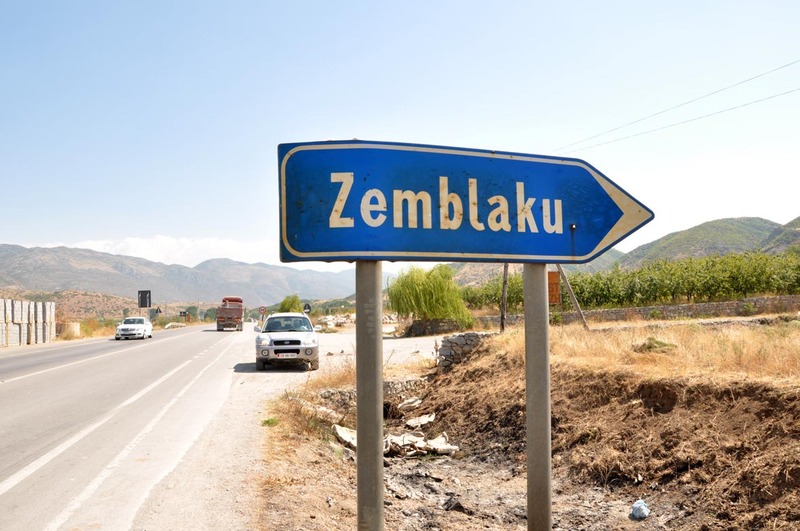 It is said that he lived in Zemblak, then travelled to Kavala قولة for trade, and this is where Mohamed Aly was born. 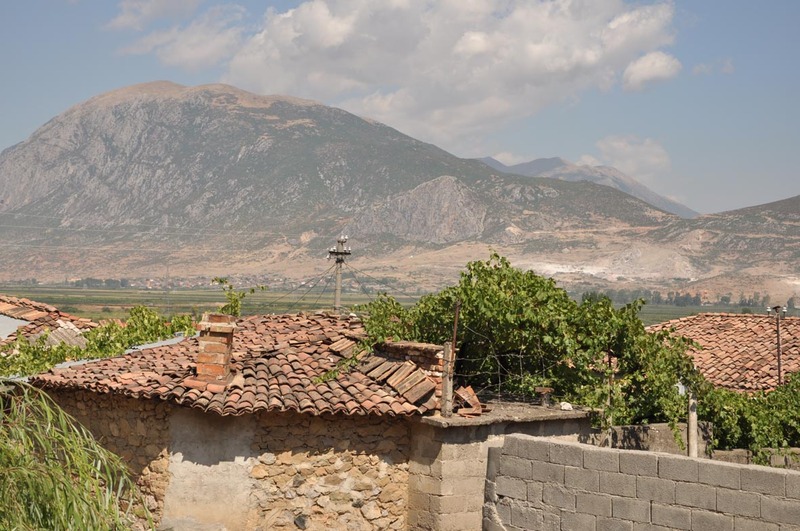 So when we were having a little tour of South Albania, we had to pass by this little village, that greeted us with a big surprise, as it is not on any touristic map or itinerary. The village is small, few houses and a mosque. 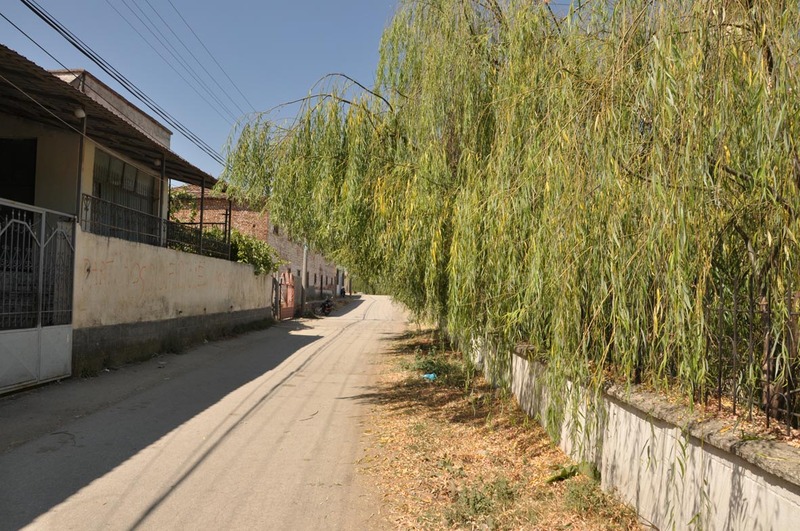 It is close to Korca, a big city in South Albania. I took a couple of photos that will show the serenity of the place. Some guys sitting on a cafe were very surprised with our arrival, and me taking pictures of the place. If only they know what impact their village has over a century and half of Egyptian history. This entry was posted in Albania, Egypt, History, Korca and tagged albania, history, zamalek, zemblak. Bookmark the permalink.